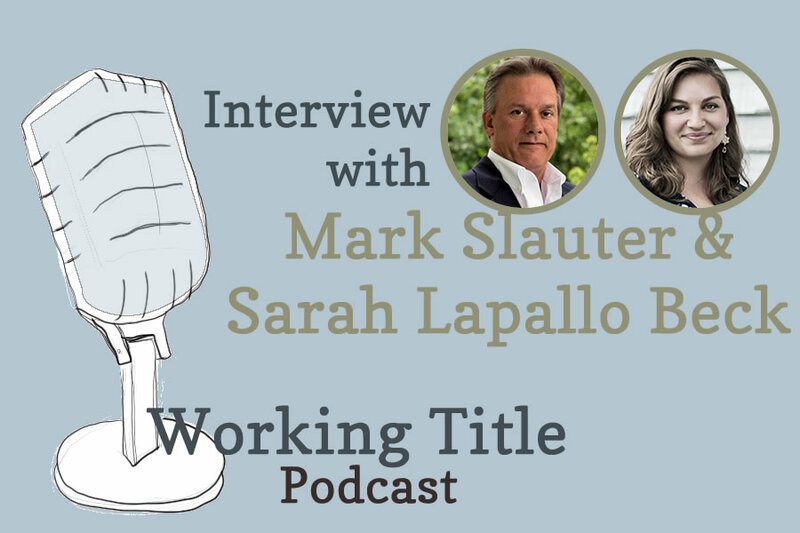 Episode 21 of Working Title podcast is about the collaboration of indie authors and their book designers. 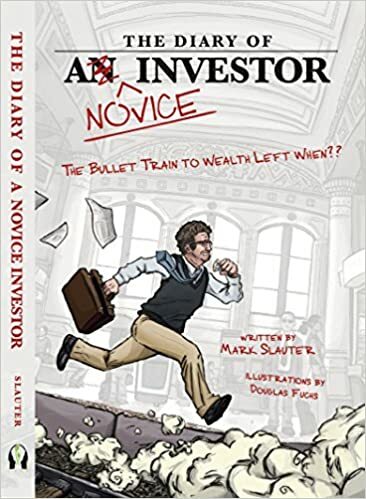 Joining me is a pair of aces–author Mark Slauter, who wrote, The Diary of a Novice Investor: The Bullet Train to Wealth Left When? and designer Sarah Lapallo Beck of Inkwell Book Co.
Their kitchen sink project encompassed just about everything one could think of: an engaging cover, colorful chapter illustrations, varied typesetting, and even tables of data. We’ll discuss lessons learned, what indies should ask their designers, and what designers offer for typical fiction projects. Thanks so much for having us on Josh. Sarah has been great to work with and collaborating with a book designer makes a difference in how the book looks and flows. You’re welcome, Mark. Thank you for being a great guest. I’m sure listeners will get a lot out of the conversation with you and Sarah.